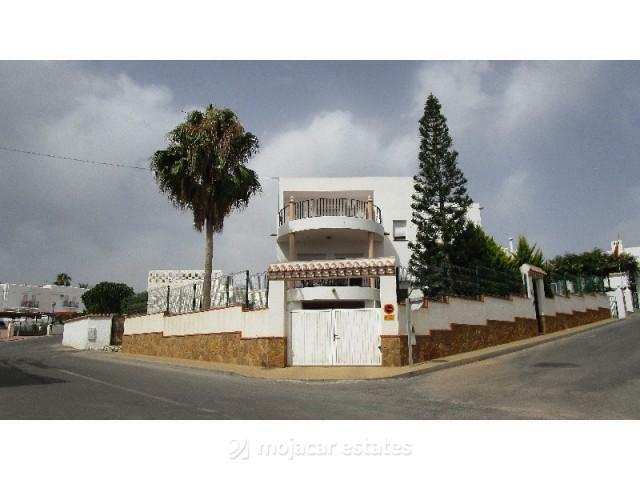 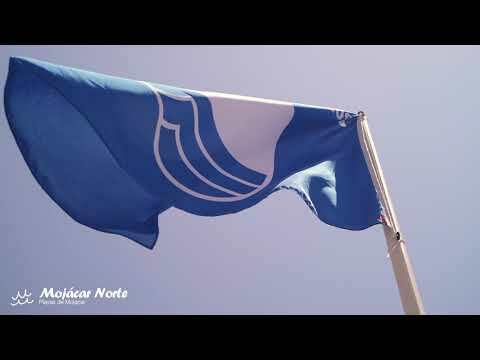 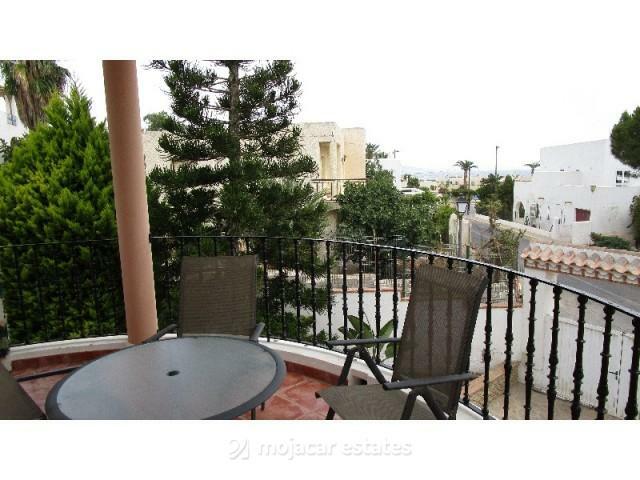 Large villa for sale near the beach in Mojacar, Costa Almeria, Andalusia, only 50 m from the sea. 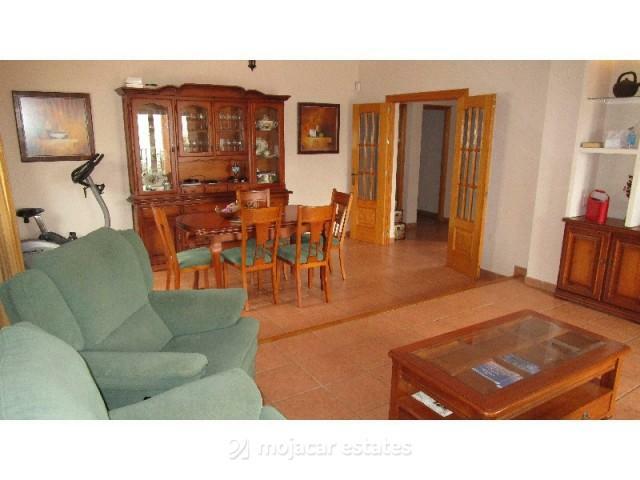 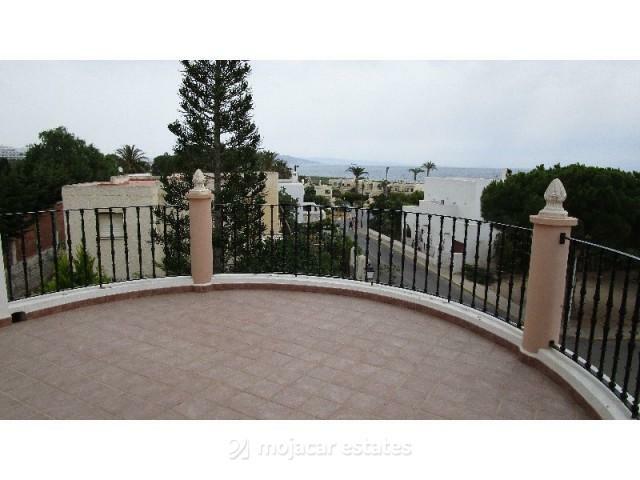 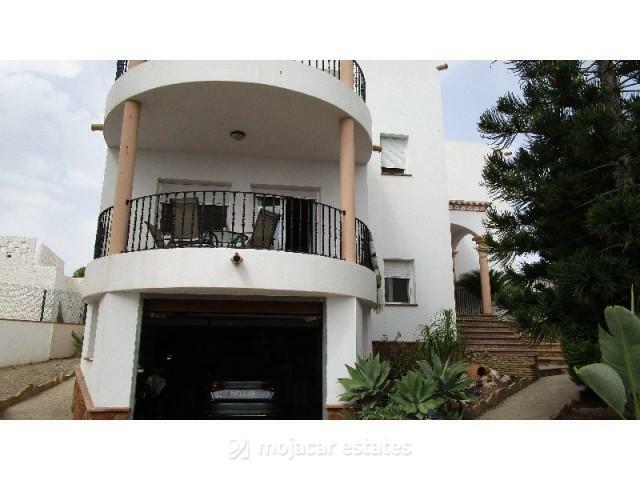 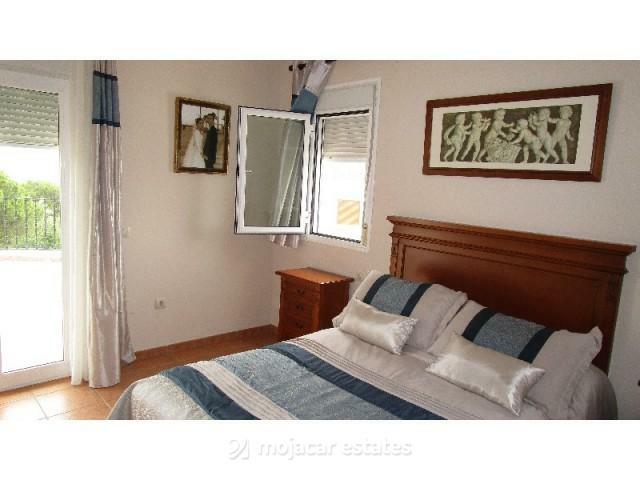 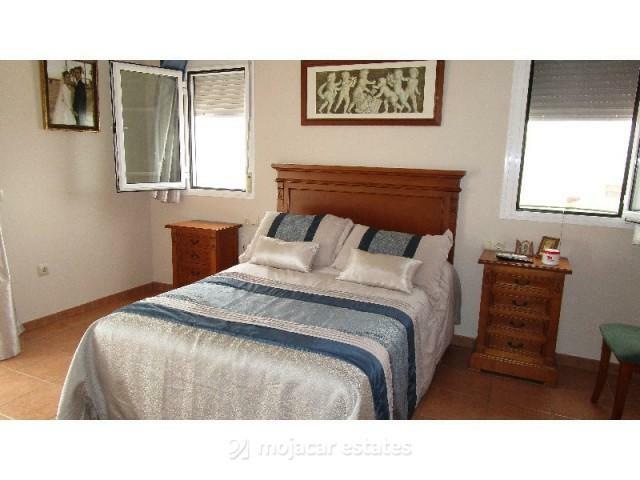 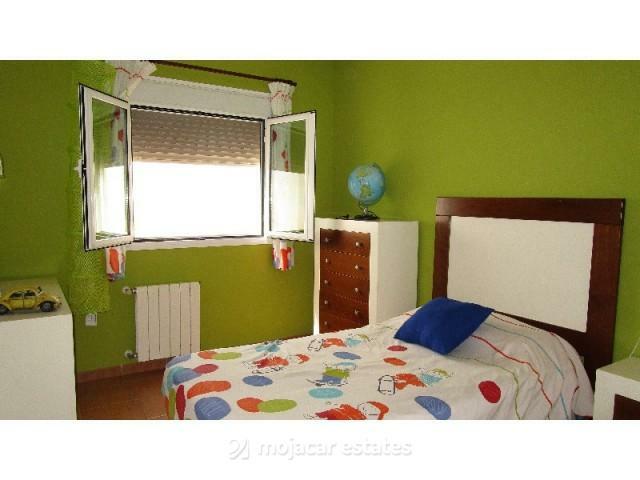 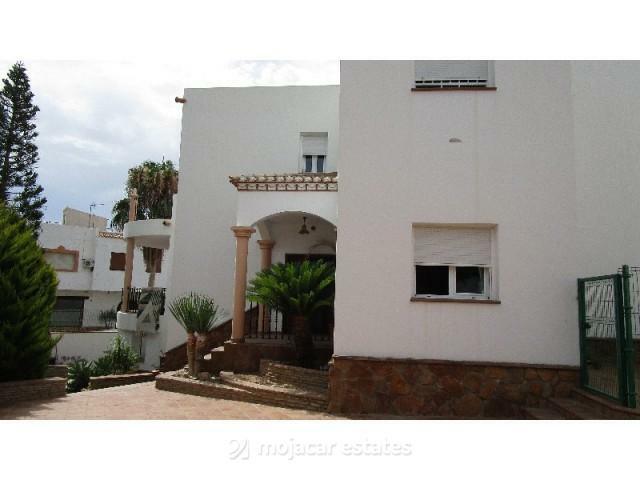 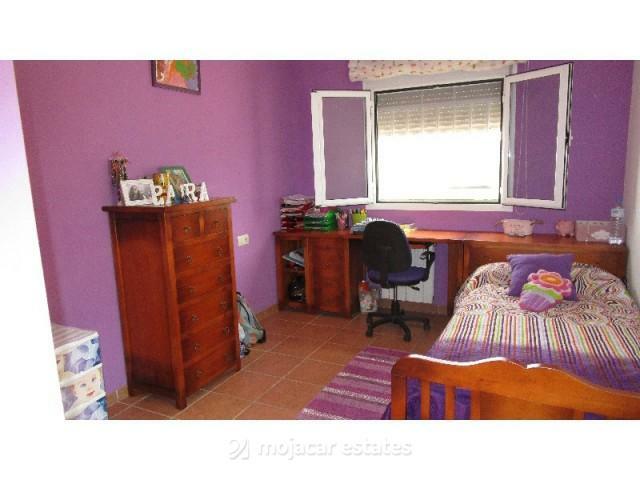 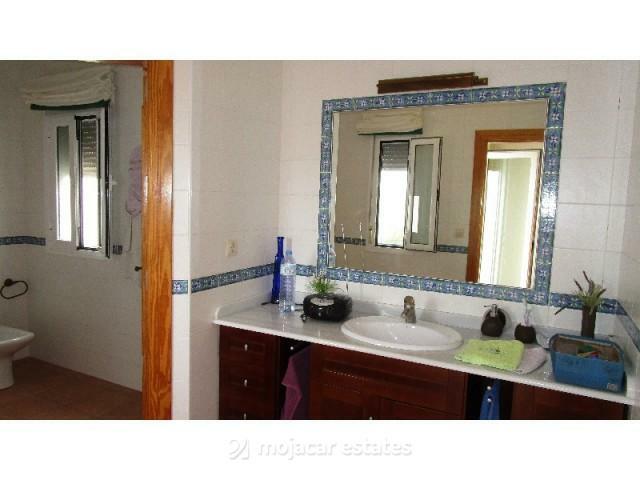 The property has excellent views of the sea and is in a quiet residential area. 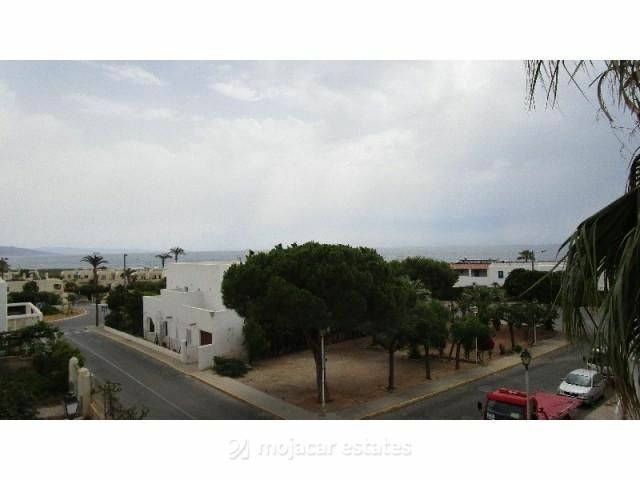 It has a built area of 237 m2 on 2 floors, on a plot size of 518 m2. 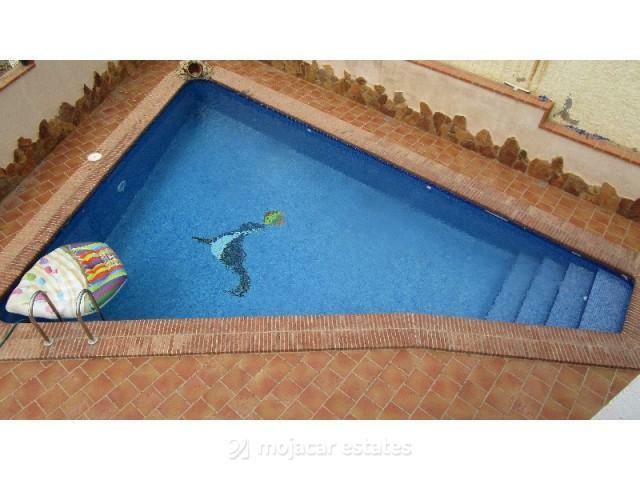 It also has a private swimming pool, gardens and terraces. 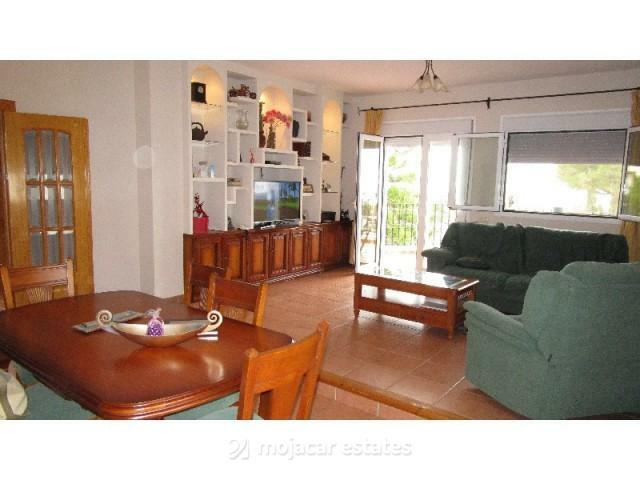 On the ground floor: spacious lounge, kitchen and pantry, utility room, 1 bedroom and 1 bathroom. 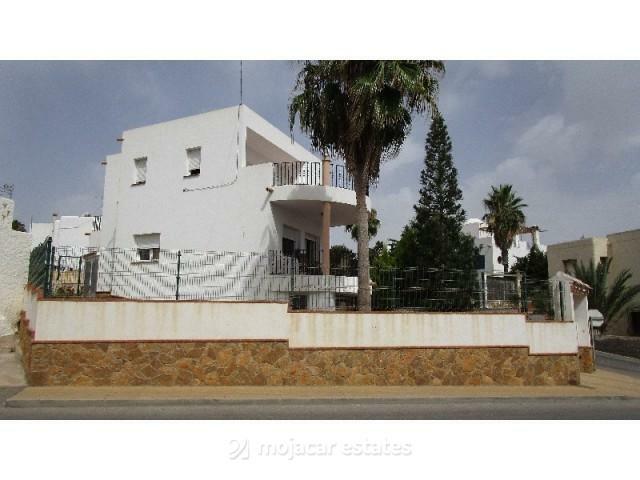 On the first floor: 3 bedrooms, 2 bathrooms and 2 terraces.